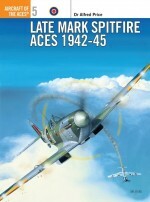 Spitfire Mk Is and IIs served only briefly in the frontline with the RAF, but their pilots were responsible for achieving impressive scores against the Luftwaffe during 1940/41. 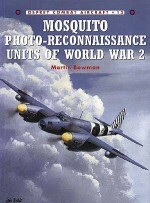 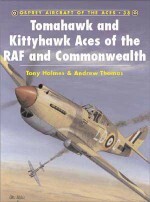 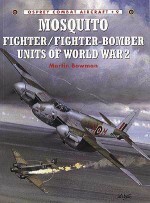 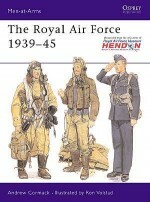 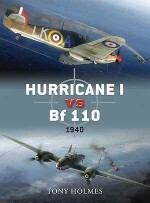 This volume details the RAF's first aces of World War 2 who helped stem the German tide during Britain's struggle for survival in the bitter years between 1939 and 1941. 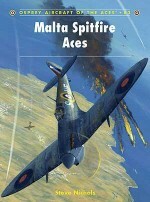 Early-mark Spitfires were notorious for their light armament, overheating engines and short range, but during the dogfights over Dunkirk and south-east England, then the first tentative sweeps across France, many pilots achieved scores of note. 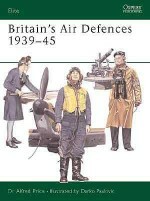 Dr Alfred Price served as an aircrew officer in the Royal Air Force, where he was a crewman on Vulcan bombers and specialised in electronic warfare and air fighting tactics. 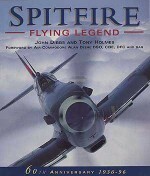 In a military flying career spanning fifteen years he logged over 4,000 flying hours. 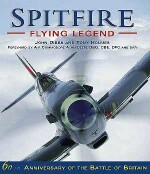 He left the service in 1974 and since then has been a full-time writer on aviation subjects. 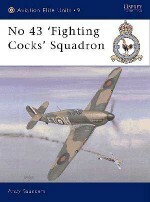 He is author of 46 books and more than 200 magazine articles. 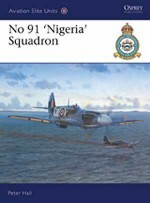 He holds a PhD in history from Loughborough University and is a Fellow of the Royal Historical Society.The late Keith Fretwell was a very skilled aviation artist. 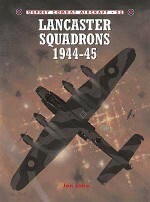 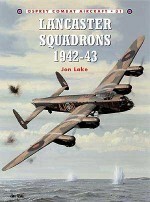 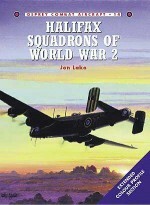 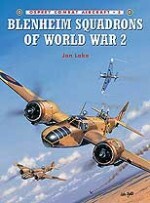 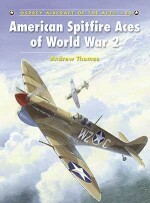 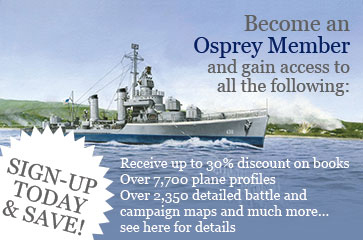 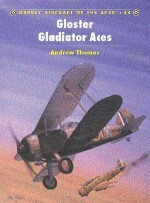 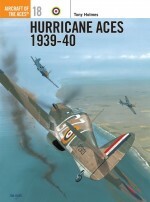 He illustrated numerous books in the Osprey Aircraft of the Aces series. 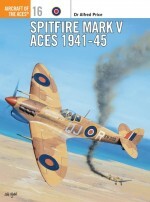 Mark Rolfe is an extremely talented profile artist. 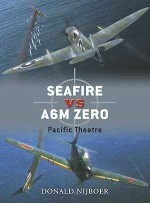 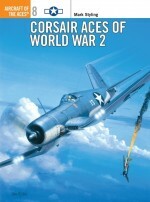 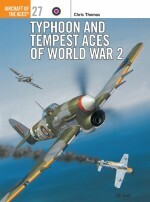  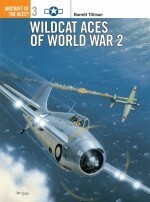 He has worked on a number of titles in Osprey's Aircraft of the Aces and Combat Aircraft series'.